Dr Dan and his brother Manor once again took their mom to Las Vegas for what has become an annual trip. 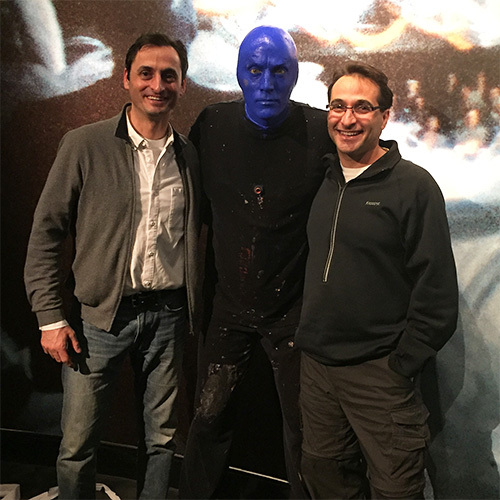 Among the many great meals they got to enjoy some great shows including the Blue Man Group. Believe it or not none of them actually gamble but Dr Dan's mom loves the shows and most of all spending good quality time with her boys. 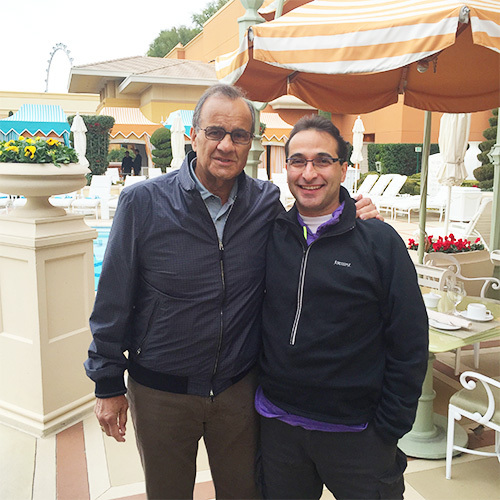 While having breakfast at the Wynn casino Dr. Dan got to meet one of the greatest New York Yankees of all time, Hall of Famer Joe Torre who is now Major League Baseball's chief baseball officer. Dr Dan's daughter Yael is busy getting ready for her upcoming Bat Mitzvah. The family is very thrilled to know that they will be joined for this special event by family from all over including Australia and Israel. We cannot believe how quickly Yael has grown into a young lady. 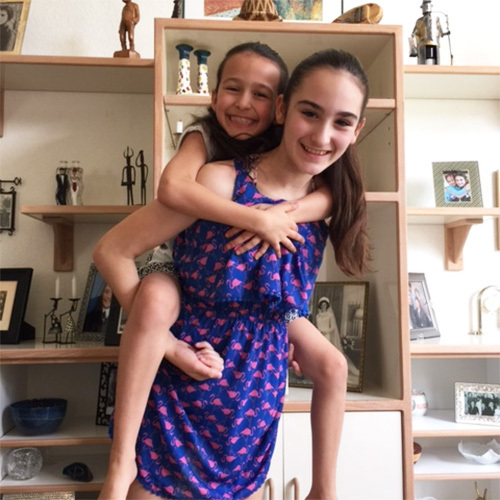 This past March break Dr Dan's kids, Yael and Limona flew to the sunshine of Florida to visit their grandparents while Dr Dan and his wife Daneal got to be kids free. They said that not having the girls around was priceless. A chance to relax, reconnect and for a change have a clean and tidy house. 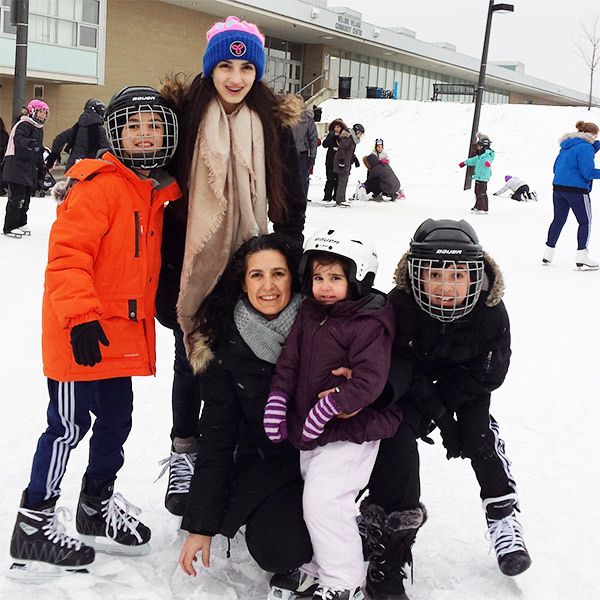 Antonella and her family had a great time during March break. They spent time shopping, watching movies and even went outdoor skating. That was Gabriella's first time on ice and although she couldn't stand by herself she was able to cruise along with help from her mom. Adriano, Antonella's eldest son, celebrated his 13th birthday in March...Geez another teenager! They celebrated with family and friends. Recently Liat and her family celebrated the Jewish holiday of Purim, she enjoyed spending time with her new 1 month old nephew, Gavriel Meir. 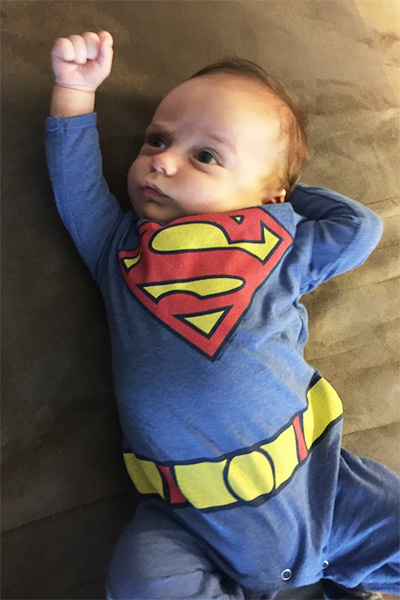 He was dressed up as Superman. Nicole and family have had a great winter so far. Since the weather was so mild they spent a lot of their free time outside in the city. 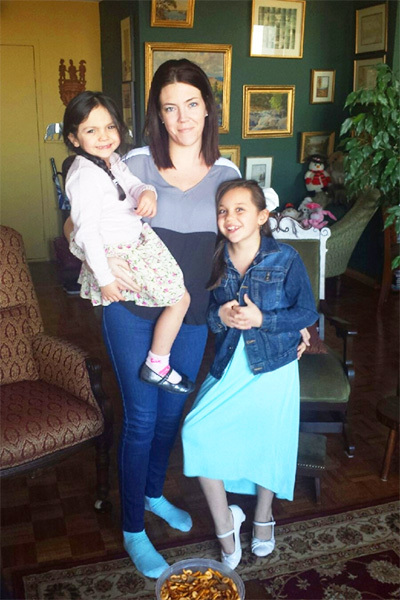 Nicole's daughters Calie and Sofia had a great Easter and ended up eating more than enough chocolate. They are all now patiently waiting for Spring. Diana is extremely happy to have removed her cast at the end of January and is back to her regular hours. She is still on the mend but is excited to get back into the swing of things. 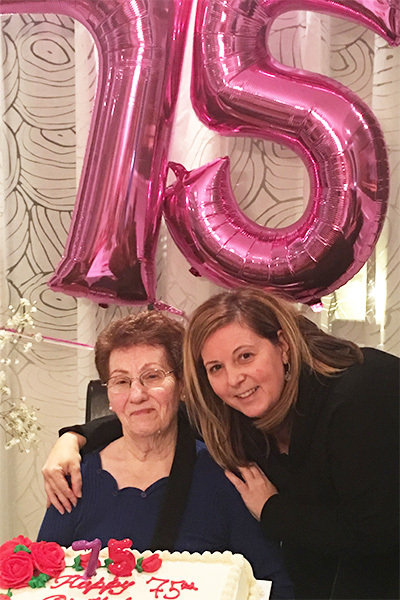 Her mom recently celebrated a birthday milestone turning 75 years old. 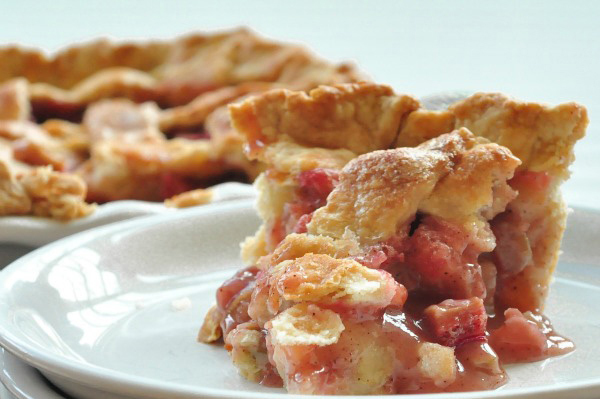 Her mother marked the milestone with dinner and cake surrounded by the whole family. 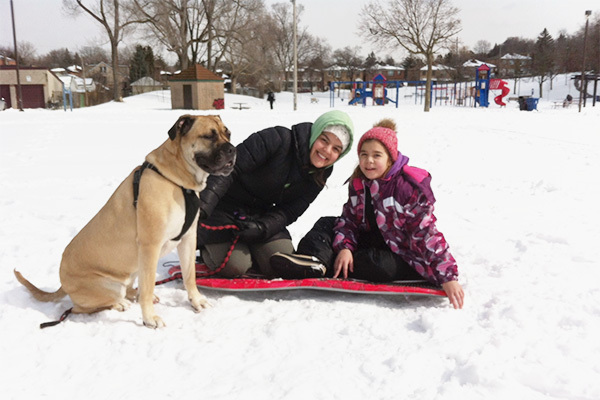 Celia and family had a wonderful winter season and were glad that they got one major snowfall so they can all enjoy some family time tobogganing. 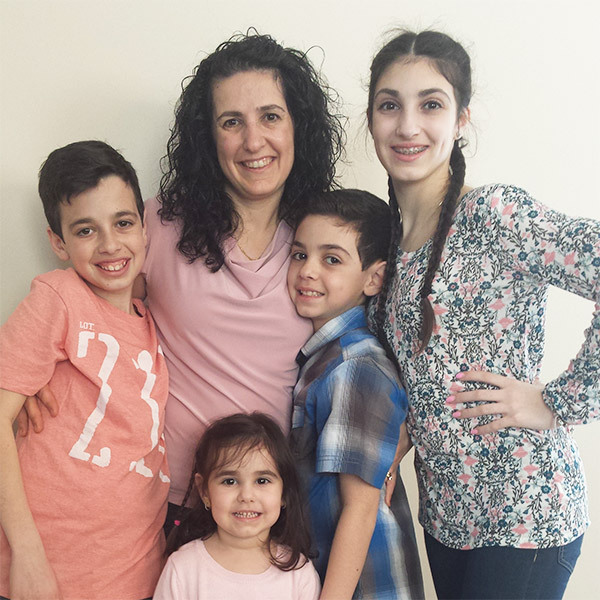 With winter now officially over, Celia and her family are looking forward to warmer days and all the sunshine.